Joint project of Engineers in Action and the Iglesia Evangelica Metodista en Bolivia (Evangelical Methodist Church in Bolivia). 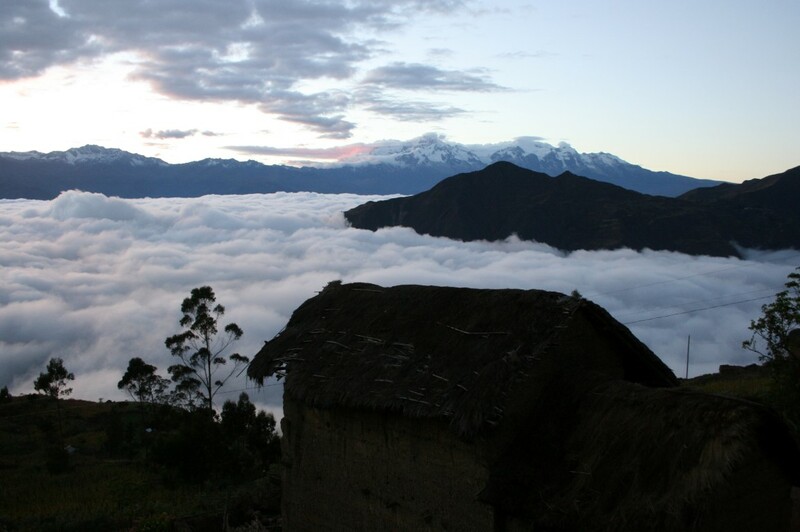 Trip Costs: $1,050 plus airfare to La Paz Bolivia (approx. $1,250). 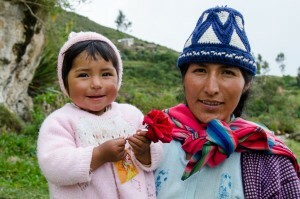 Timusi is a small but growing community of about 200 people high in the Andes of northwest Bolivia. It is the headquarters for the Timusi District of the Iglesia Evangelica Metodista en Bolivia. Timusi is served by an existing spring-fed water system, but it was built about 20 years ago and is beginning to have problems. 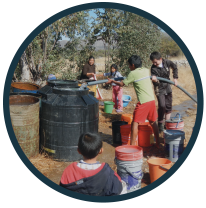 The community has grown and the system only provides water to 60% of the population. During the dry season, even fewer people have access to clean water. 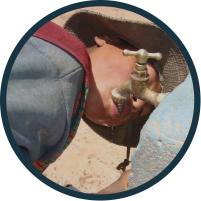 Water shortages can lead to problems with malnutrition, water borne diseases, and missed school and work days. These factors contribute significantly to continuation of the cycle of poverty. The project team will determine the type and cost of the required improvements, but it is anticipated that they may include development of an alternative spring source, transmission pipes, a new water storage tank, and new water lines within the community. Partial funding for the project will be provided by a grant from St. Andrews United Methodist Church in Oklahoma City, Oklahoma. This project will be a partnership between EIA and the IEMB and will include opportunities to share with the Bolivian Methodist people of Timusi. During the assessment trip, the team will analyze the existing water system, test water quality, survey and map existing and proposed project locations, determine proposed flow requirements, investigate alternative sources, analyze treatment needs, and establish communication with community leaders and members. 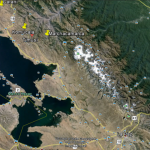 After the trip, the team will prepare a preliminary water system design report with preliminary plans and cost estimate. Next steps will be evaluated based on the results of the preliminary design and discussions between the team, EIA, the Church and the community. EIA will select a team of 3-5 members from those who express interest in volunteering. Volunteers should have knowledge and experience in working with water systems. This may include: surveying, civil engineering, water resource engineering, structural engineering or other experience related to water systems.